Helena Montana – Live your dream! – Tech Saavy – Always dedicated – Always on… Join my conversation! Helena – What’s in it for you! 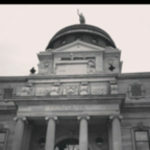 Join our conversation, engage with Helena, MT... right here. What can I learn about Helena Just a look around...what is Helena all about? Fun things to do in Helena? Montana, where do we begin? This place is the best place to live, work, play and collaborate! This site is being built to link the community and those who wish to join in and see for themselves what's in it for them! But of course we hope you aspire to bring good things with you along the way. I've lived in and around Montana most of my life and look forward to being a resource for connecting our small but remarkable world. 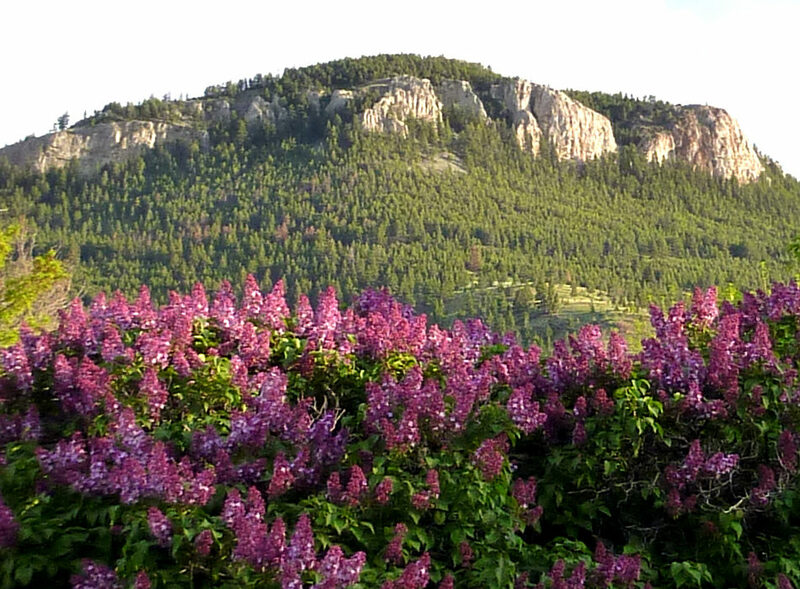 Helena, MT - A great place to live, work, play and collaborate! Community is sometimes described as "a feeling of fellowship with others" and Helena is strong in that definition. It's a place to call home and where we are allowed to have feelings, both individual and as a member of our fellowship. 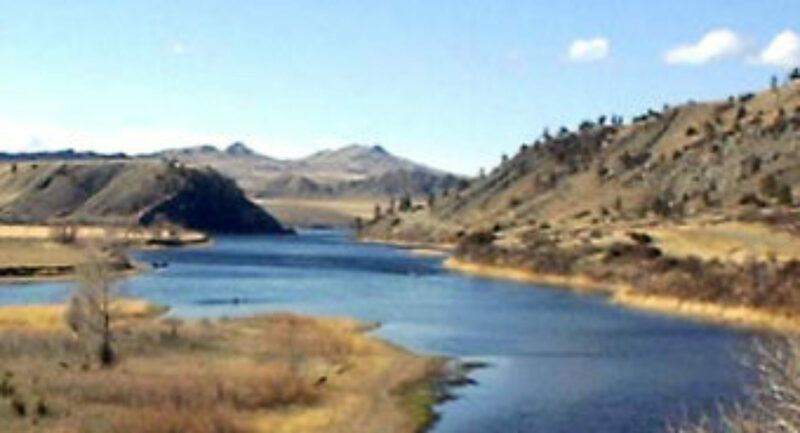 Moving to Helena, Find your Home Here!